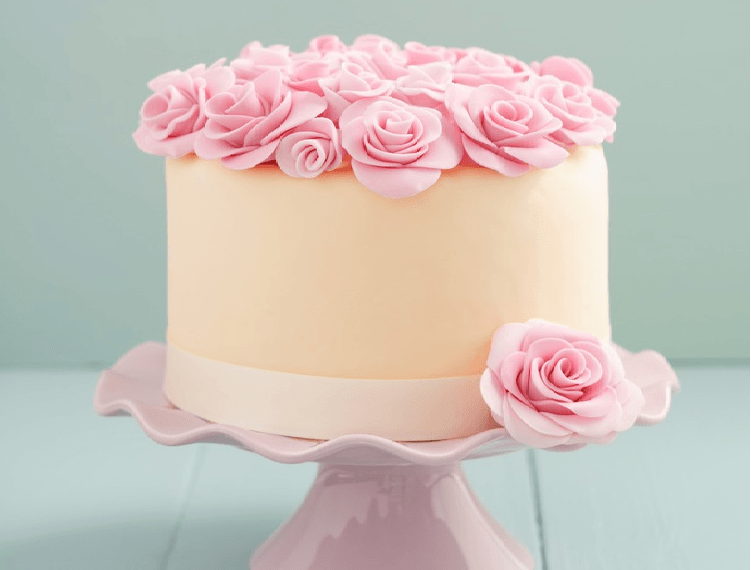 Best Tips On How To Soften Fondant Easily? Don't Miss Out! 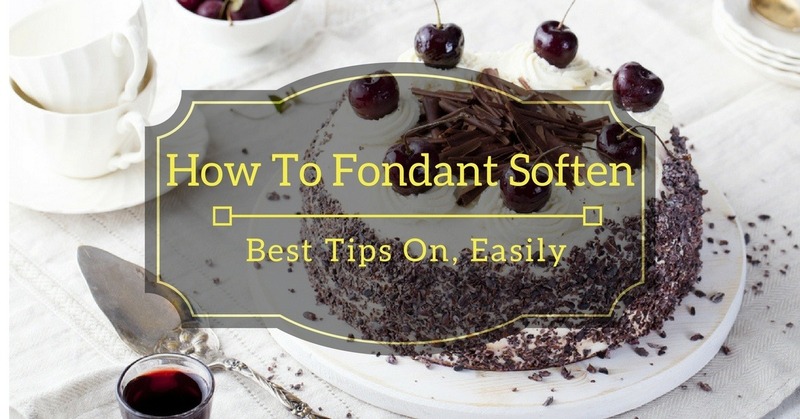 →Best Tips On How To Soften Fondant Easily? 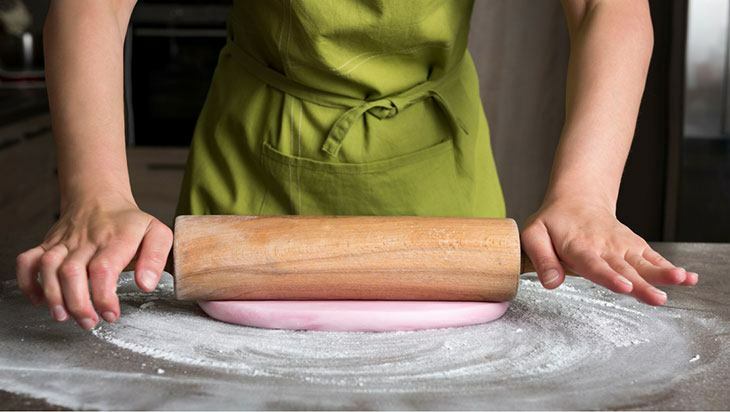 By kneading, stretching, squeezing, pressing, and folding will make the fondant soft again if you add some slip to it. You can use a teaspoon of glycerin for a pound of fondant. The glycerin will help the fondant to trap some water molecules. The icing will be rehydrated making it pliable. You can use any vegetable shortening. Just coat your fingers with the shortening before you start kneading the fondant. The fondant can regain its moisture by placing it in the microwave shortly. This will make it more pliable. You can heat the fondant for 5-second intervals in the microwave. Ensure that you use a plate that is microwave-safe. After heating the fondant, allow it to cool slightly to avoid burning your hands. Knead the fondant every time after microwaving. If the fondant is still hard, place it back in the microwave in intervals until it softens. The food processor is ideal for softening small batches of fondant. Just put a small amount of the fondant in the processor and run it for few seconds. As the processor blades run, heat is produced. This will help to soften the fondant. This method is easier and simple. This method can be used when coloring fondant. You only need to add the color along with the fondant in the processor. The fondant will be broken into small pieces which can be kneaded back easily. Ensure that you don’t process hard pieces. They can damage the appliance. You can learn on how to paint Fondant in different ways by reading ﻿﻿this link. When softening the fondant, ensure that you don’t overdo it. If you are using vegetable shortening, a little is enough. The fondant needs to be light, smooth, and easier to work with. If the fondant is too stretchy, gooey, or heavy, it means you added more of the shortening. Sprinkle the fondant with some cornstarch and knead until you get the desired consistency. 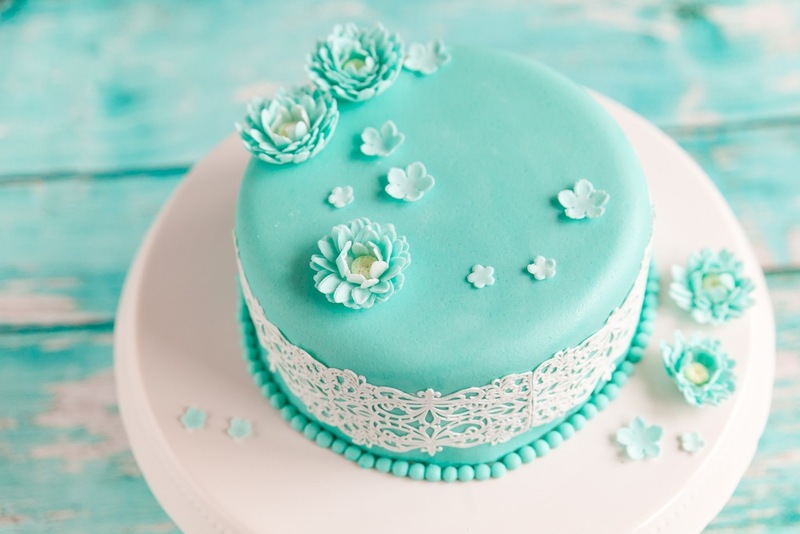 The fondant may become dry and hard if it is exposed to air for a long time. Ensure that it is stored in a container that can be sealed. The fondant can be wrapped tightly in a plastic wrap. Too much moisture may destroy the consistency of the fondant. The fondant should not be kept in the freezer or fridge. This is because the opening and closing of the door make it hard to control the humidity in the fridge. The fondant can remain safe in an airtight container for up to 7 months. The fondant can be used on cupcakes, cakes, sugar cookies, and others. It is kneaded and smoothed on the surface of the pastry. It is more durable as compared to the traditional frosting. The fondant can go bad like any other ingredient. The fondant can turn hard and dry but it can be used. This link will help you on how to make﻿ the store bought frosting better. There is commercial and homemade fondant. They harden and dry differently. The commercial fondant contains cornstarch, corn syrup, flavorings, preservatives, vegetable oil, glycerin, and other artificial colorings. The glycerin will keep the fondant moist. But after some time, the fondant can dry and harden. The homemade fondant is made of water, corn syrup, gelatin, and powdered sugar. It is naturally soft and gummy. It does not harden like the commercial fondant. You can answer your children's question: Can you eat fondant here. Add a tablespoon of vegetable shortening at room temperature into the icing. You can add 1 tablespoon at a time. The icing will become soft again. Put a tablespoon of water into your shortening to soften your water-based icing. You can heat the fondant in the microwave at an interval of 5 seconds. Knead the fondant after each interval. Repeat this until you get your desired consistency. If the fondant is heated for more than 5 seconds, it may melt. You can whip some shortening and butter in an electric beater before you add the sugar. The aerated fats will make the fondant soft. You can squeeze some fondant that is wrapped between the palms to soften it with the generated heat. You can also place a fondant container in a hot water to make it soft. Ensure that the container has no opening. Some flavorings can make the fondant soft when added. You can use vanilla or Grand Marnier. If the fondant was stored in the fridge, put it on the counter to come to room temperature. This will make it soft and easier to use. You can whip it. 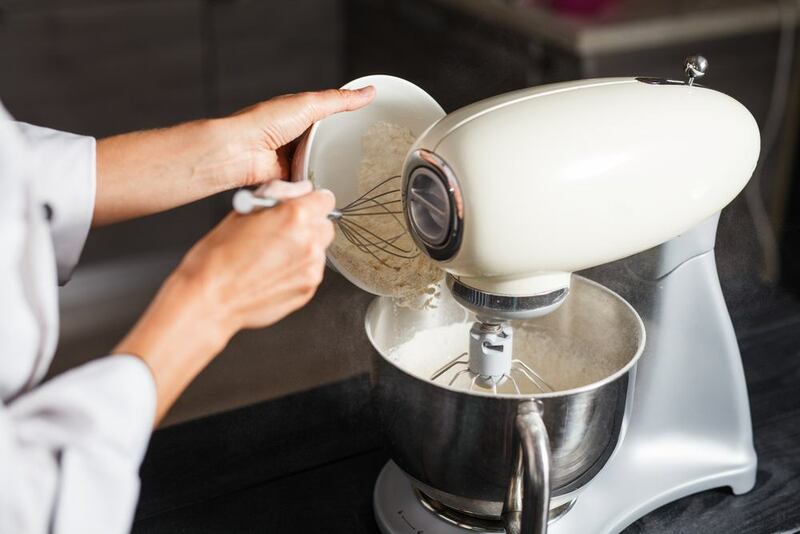 A food processor can be used to soften small amount of hard fondant. 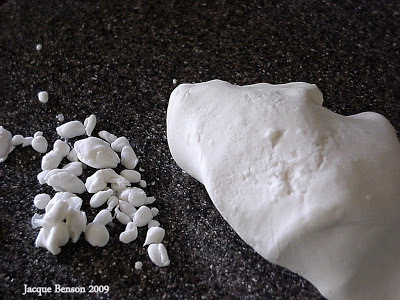 The above are some of the ways that you can use to﻿﻿ soften fondant that is hard. You can make fondant at home or buy the ones that are commercially made. Ensure that it is stored well in an airtight container to prevent it from getting dry and hard. Excess moisture can spoil the fondant. 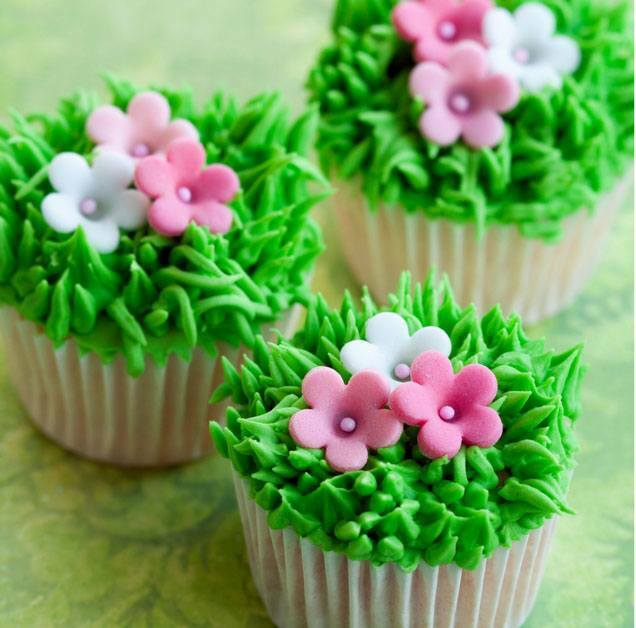 The tips will help you to have soft fondant that can pliable. This will make your cakes and other pastries to look perfect. Do you have a tip, idea, comment, or question? Feel free to share in the comments section. You can also share the article with friends and family members to make their baking and decorating easier.